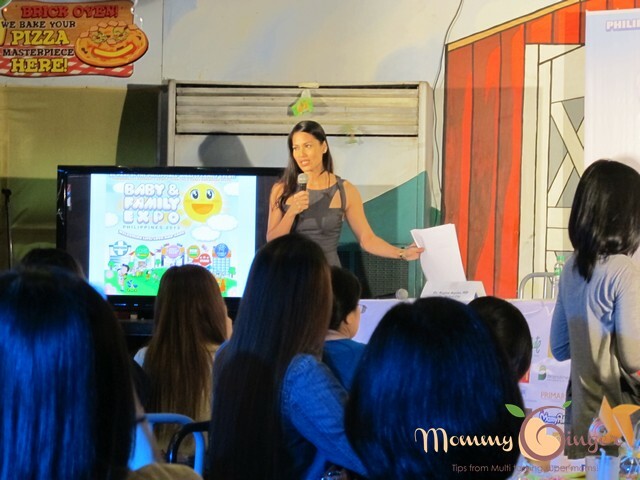 Mommy Ginger was a guest speaker at the Setting up Mommy’s FB (Finances for Baby) Event at Mothercare Active Fun. 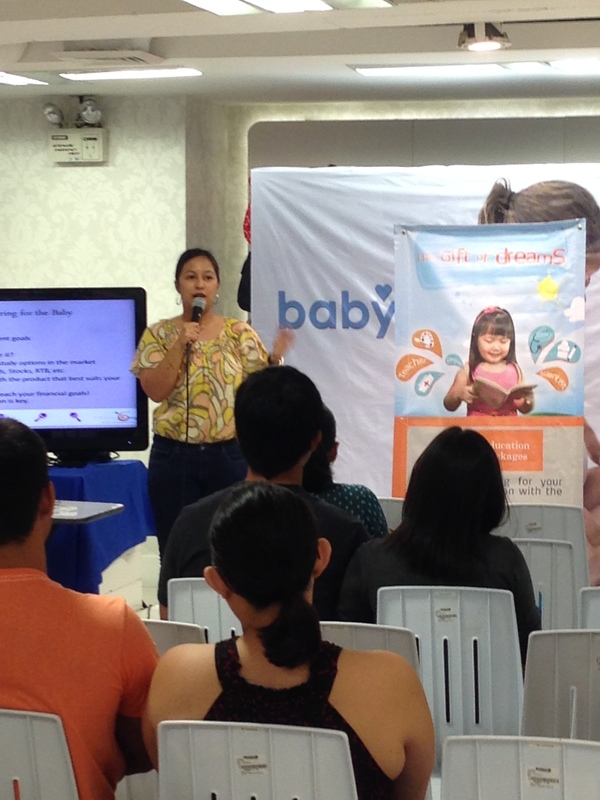 I was invited by Insular Life to speak. It was actually my first time to have a talk which was not either about mompreneurship, business or digital marketing. Normally, I would get invited to speak for those topics. I was really excited because I really wanted to talk about this topic. 1. Preparing for conception: How much would doctor’s fees, shots and vaccines (HPV, Flu shots, etc. 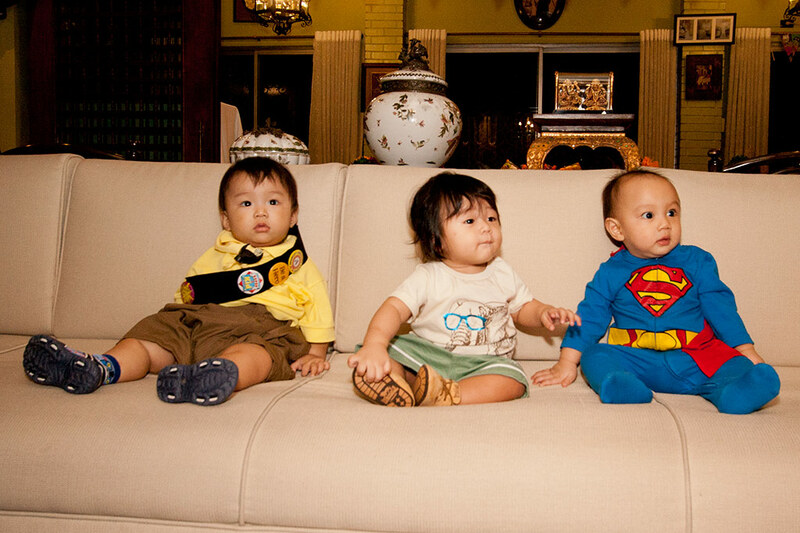 ), medicines cost for if you and your husband are still preparing for a child? 2. 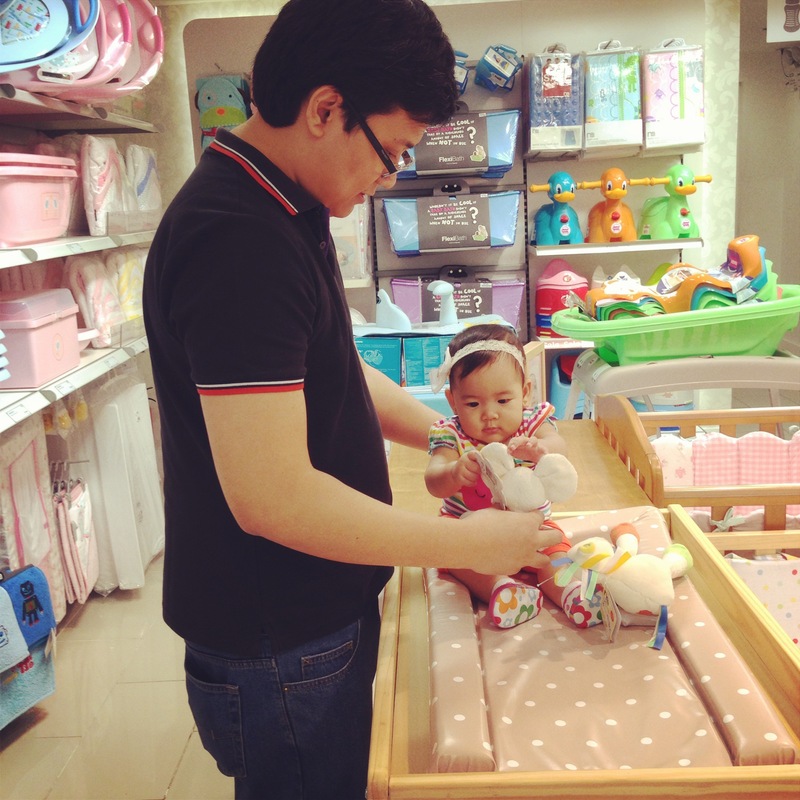 How much would you need to set aside for shopping for your baby’s things? 3. How much would you need for Ultrasounds, OB check-ups, etc. 5. 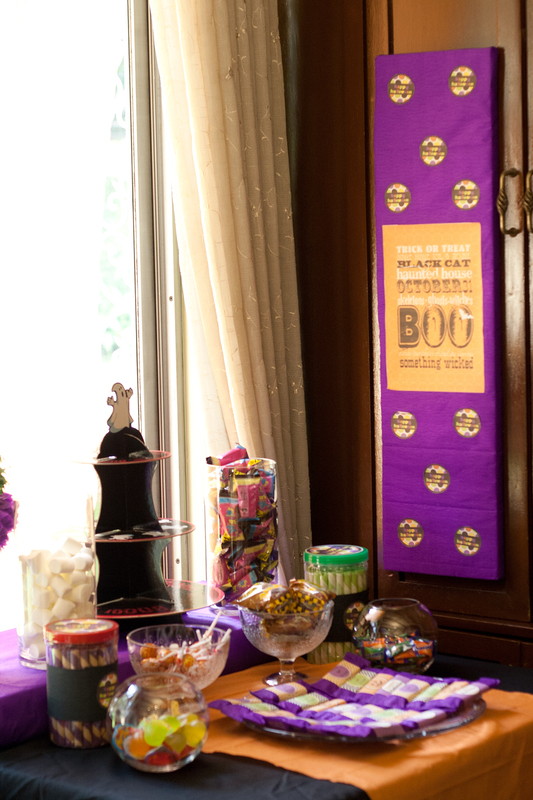 How much would you need for baptism, the child’s first birthday party, etc.? 6. How much would you need for education? 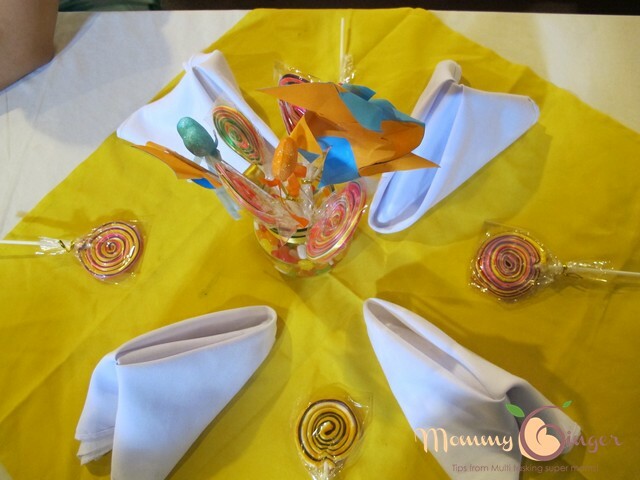 For those who want a copy of my presentation, all you need to do is like my page on Facebook (https://www.facebook.com/mommyginger) and send me a message there with your email address! 🙂 I will definitely get back to you and email you back the copy of the presentation. 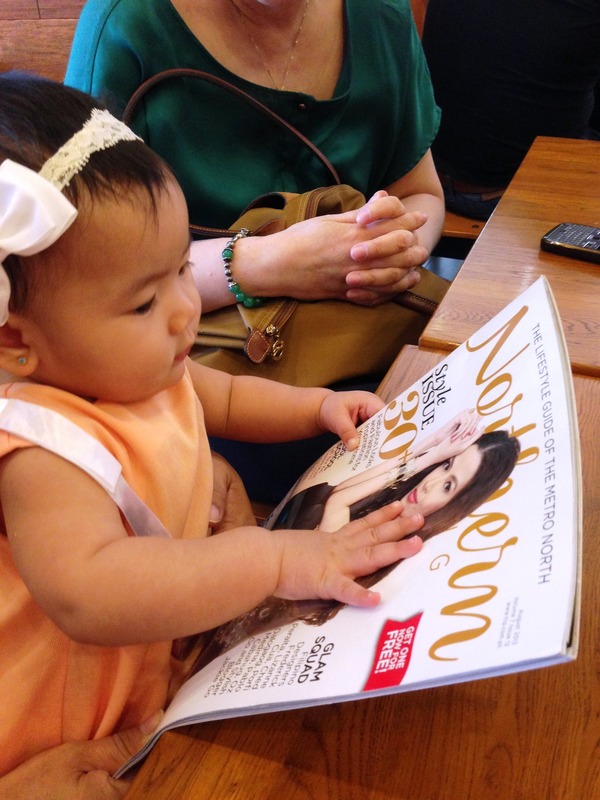 Baby Zeeka was playing while Mommy was Speaking 🙂 hehe! 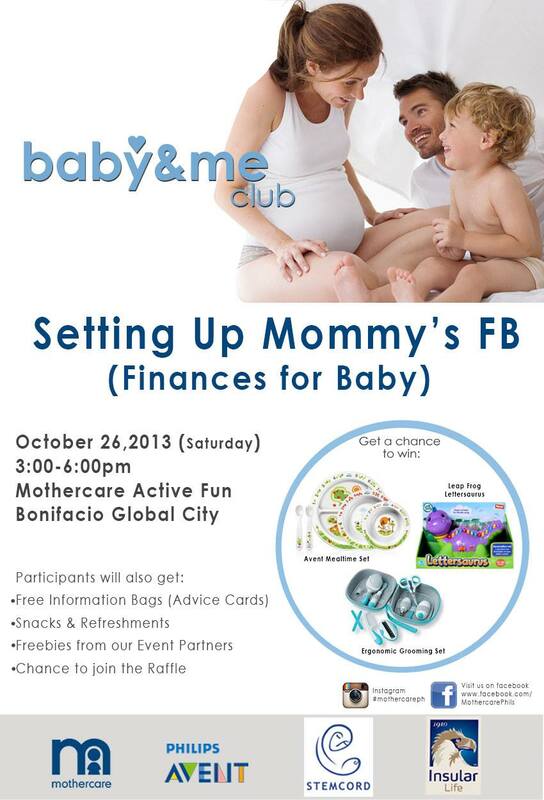 The organizers will also give Php 200 off from the rates if you place MOMMYGINGER in the Blogger Referral Code field in the form. 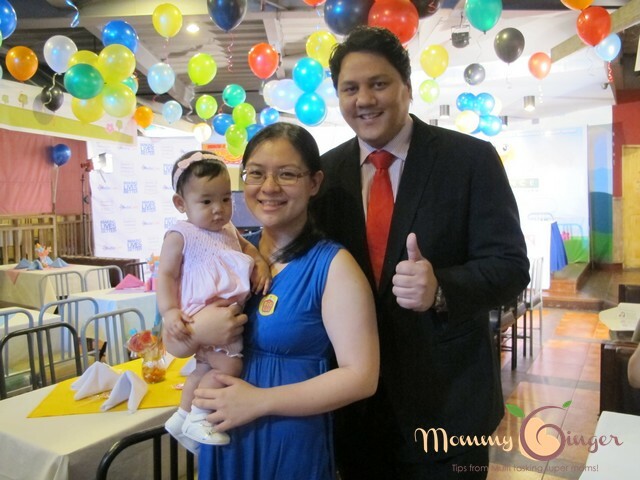 Yesterday, Baby Fashionista Zeeka and I went to the press conference of the Baby & Family Expo at Fun Ranch. I wanted to know more about this expo since it sounded very interesting. 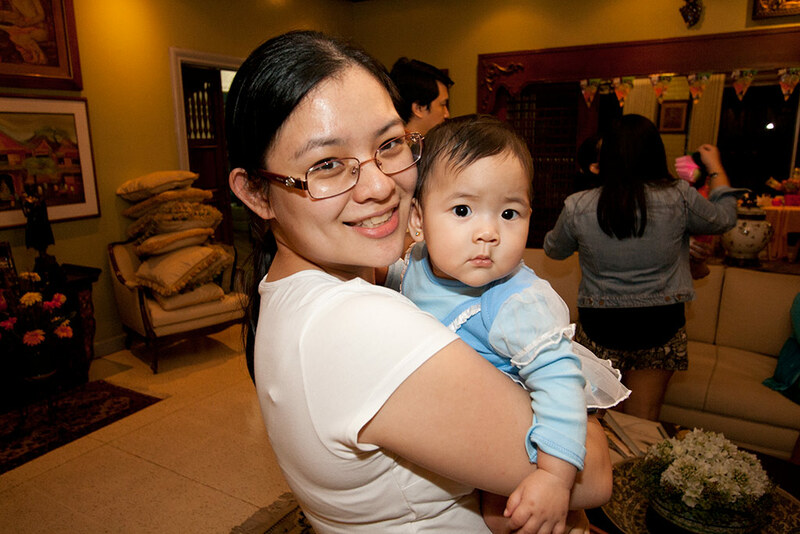 The Baby & Family Expo Philippines 2013 is entitled Welcoming Life, Love and Care. We arrived at the venue pretty early. The press conference was at 10:00 am and we got there at 9:45 am. I didn’t expect that the taxi ride from BGC to the Tiendesitas area would be that fast. 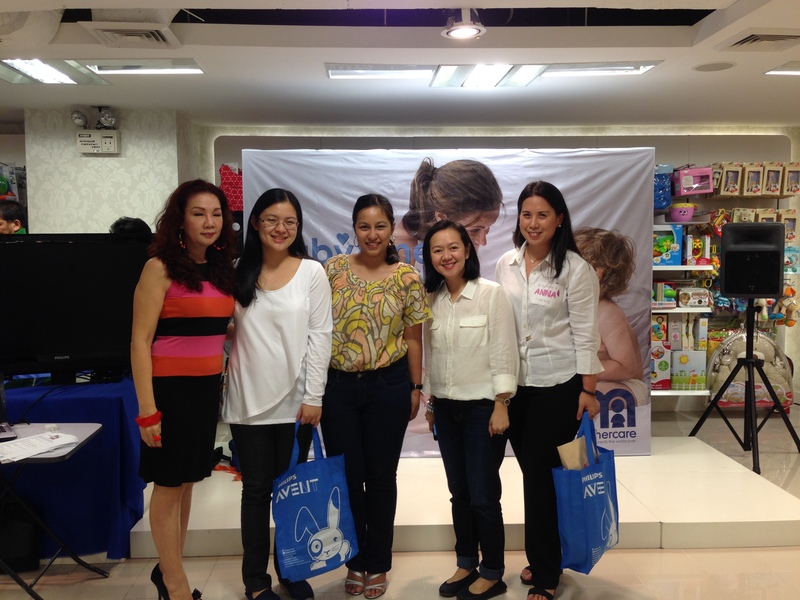 When we got there, we saw Maricel Cua, co-founder of MedelaMoms in the Philippines. 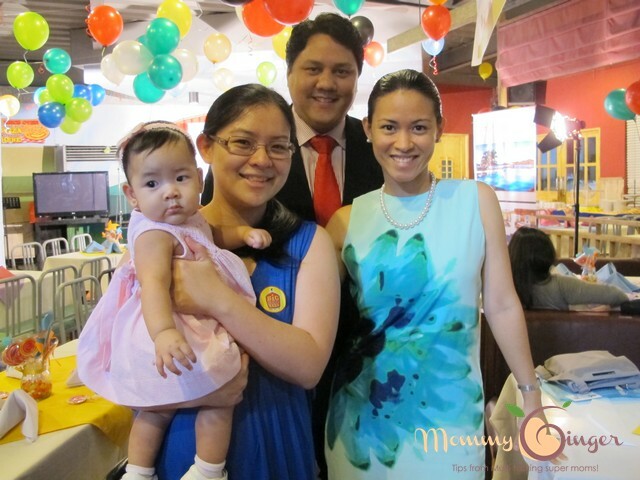 Maricel is a good friend and I got to know her because I used to frequent Medela House when I was pregnant. I still do frequent that place though since we offer workshops for first time parents called the First Time Parents Series! The host of the program was Bb. 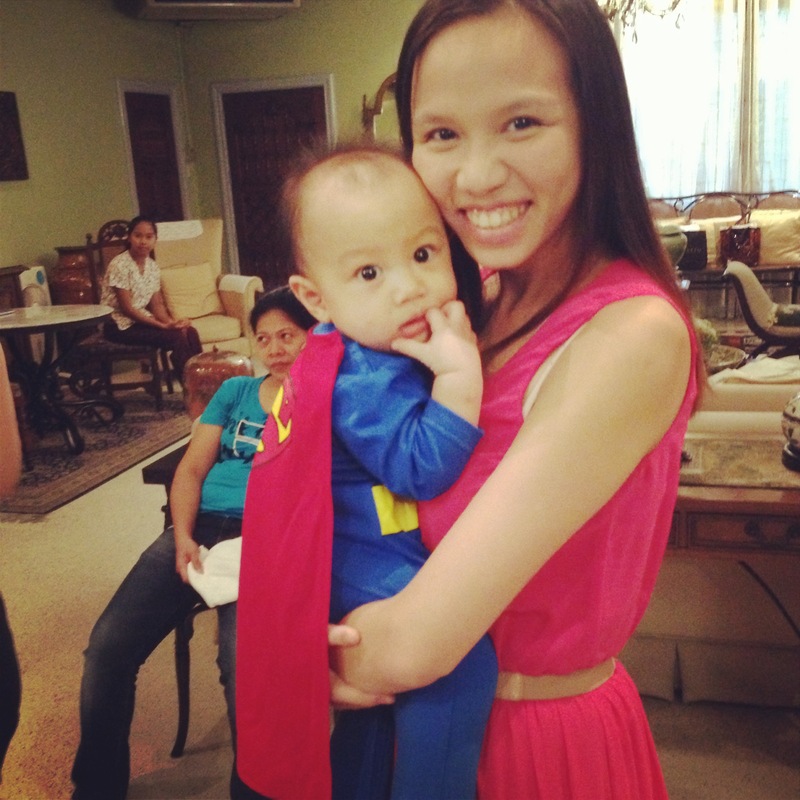 Pilipinas-Universe winner and celebrity mom, Nina Ricci Algao-Flores. They also had a panel of speakers who were willing to share with the crowd some insights about their field of expertise. 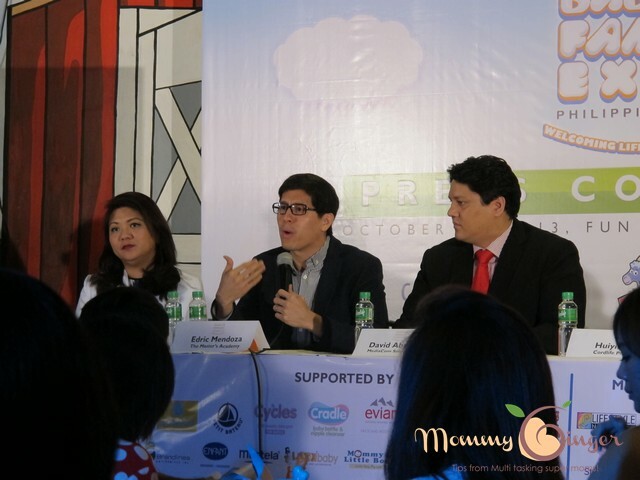 These panelists were Mr. Edric Mendoza, ANc’s On the Money host and The Master’s Academy President, our friend, Maricel Cua, co-founder of Medela Moms, Huiying Tan, Director of Cordlife Philippines and Dr. REgine Santiago, OB specializing in Reproductive Endocrinology, Menopause and Infertility at The Medical City. 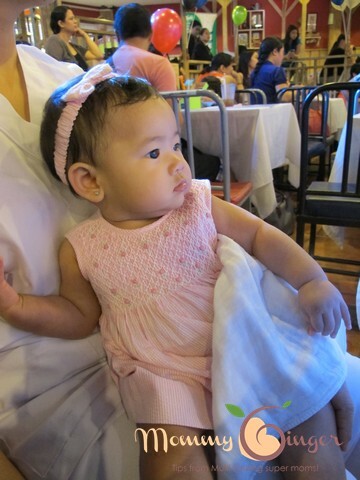 Baby Zeeka was intently listening to the speakers! 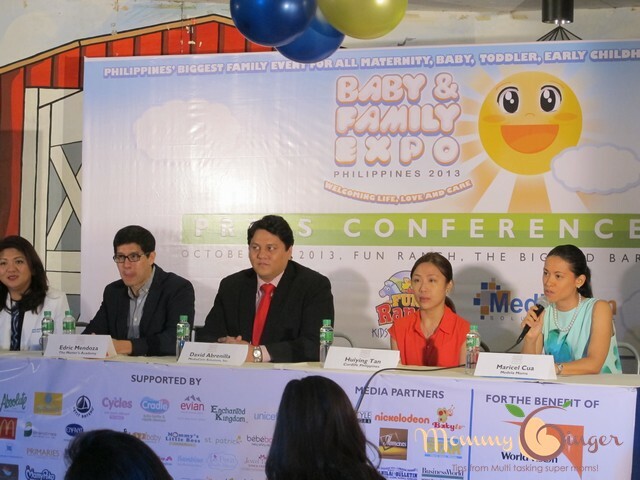 The Baby and Family Expo will be on December 6-8, 2013 at the SMX Convention Center Manila, Mall of Asia Complex, Pasay City. 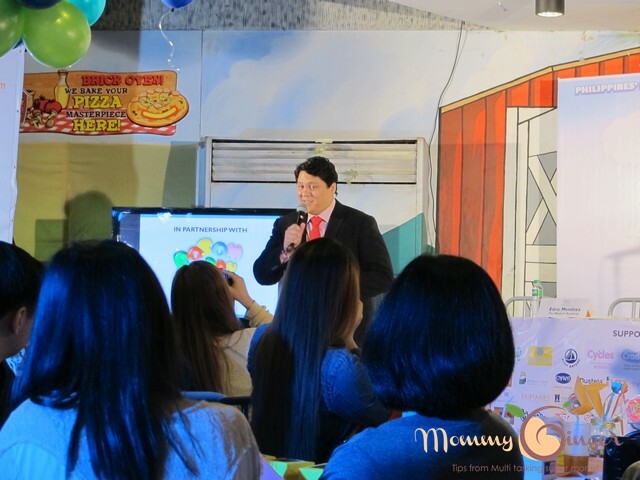 It covers the stages of family growth from pregnancy to early childhood with seminars from Medela Moms, The Medical City, Mercato Founder RJ Ledesma, ANC host Edric Mendoza, MTRCB Chairman Atty. 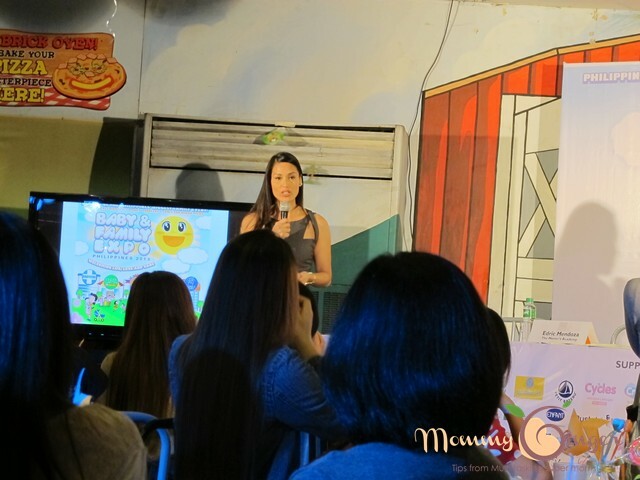 Eugenio Villareal, Azkals Coach Michael Weiss, DigitalFilipino.com founder Janette Toral, Beauty Queen Nina Ricci Alagao-Flores and actress/entrepreneur Regine Tolentino, actress Jade Lopez and many more. It was a fun press conference with a lot of games and surprises! It was supported by FM Group Fragrance Philippines, Evian, Attipas, Unimom, Bebebocas, Jeweltone, Urban Ashram Manila, Absolute Distilled Drinking Water, Consumer Care Products (Guard Insect Repellent), Ever Bilena, De La Salle University Medical Center, Perfetti Van Melle, Cuppu Cakes, Fernando’s Bakery, Metro Deal, harpie Mongol, AMSPEC, Island Rose and CordLife Philippines. 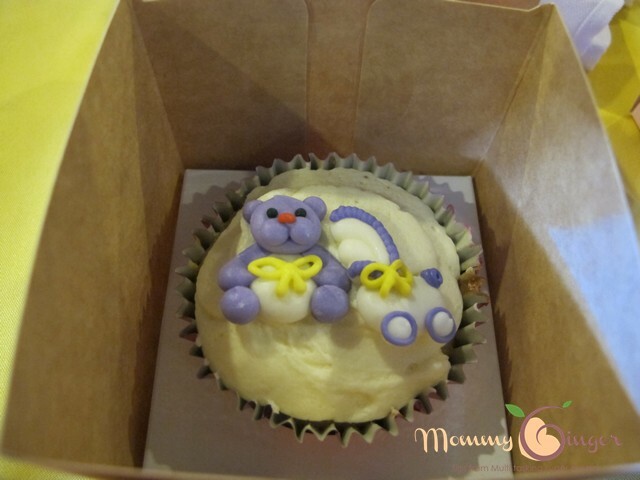 check out these cute cupcakes from Cuppy Keyks! 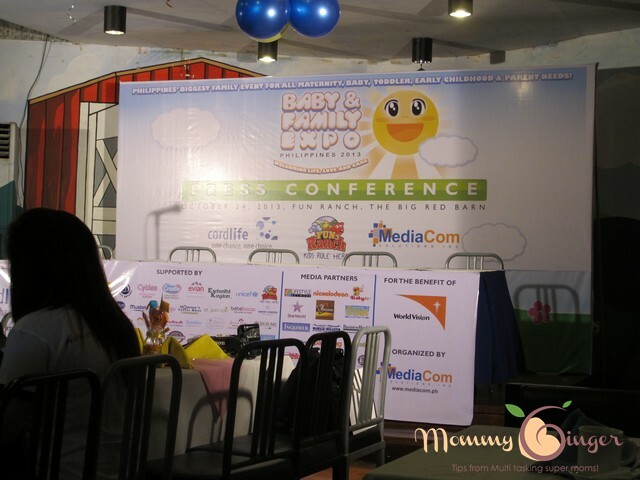 Register for FREE at http://babyexpo.ph/registration.php and join the community at http://www.facebook.com/babyexpoph. 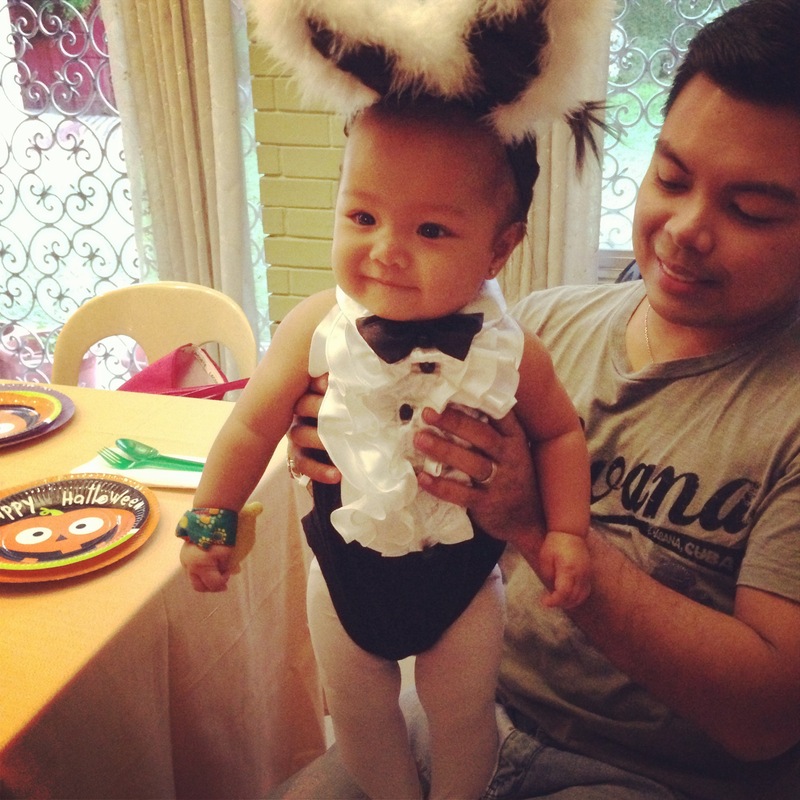 Once you have your first born, all occasions are exciting and everyone really prepares for it — the baby’s first Christmas, first Easter and first Halloween. 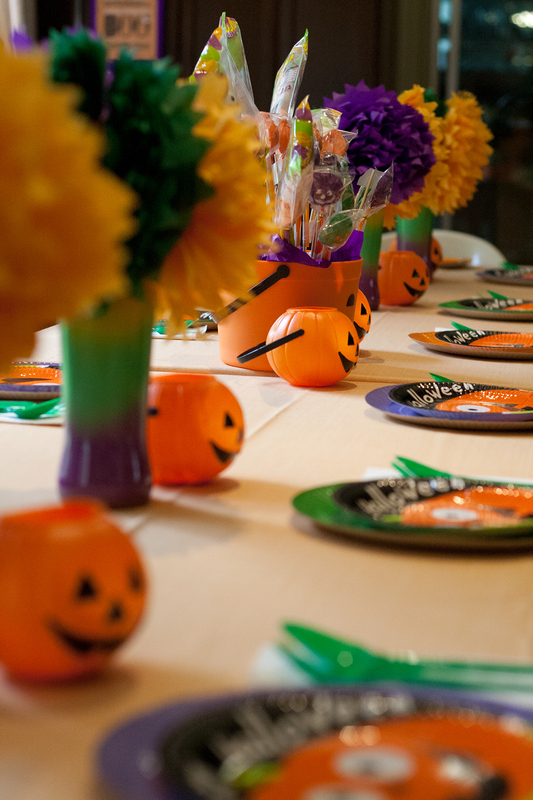 And as expected, in or household, we are preparing for two Halloween celebrations. We had the first one last Sunday. 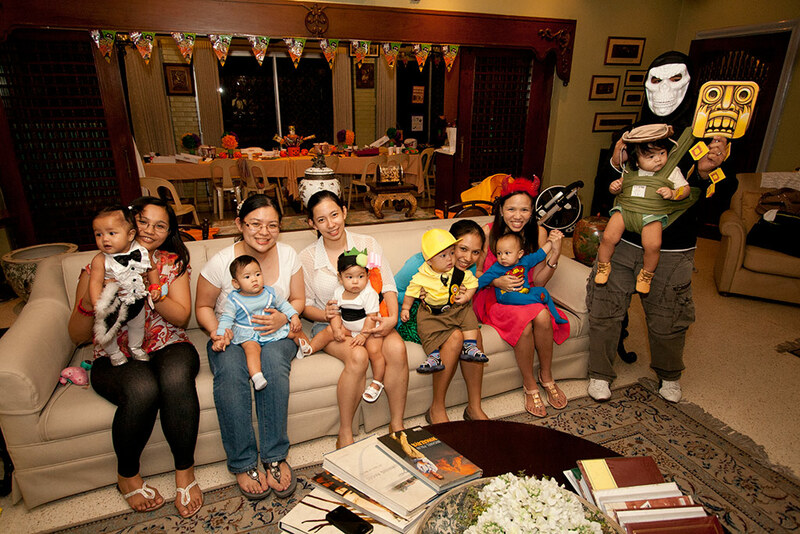 This Halloween Party was with the babies of our Birthing Class under Miss Rome Kanapi. 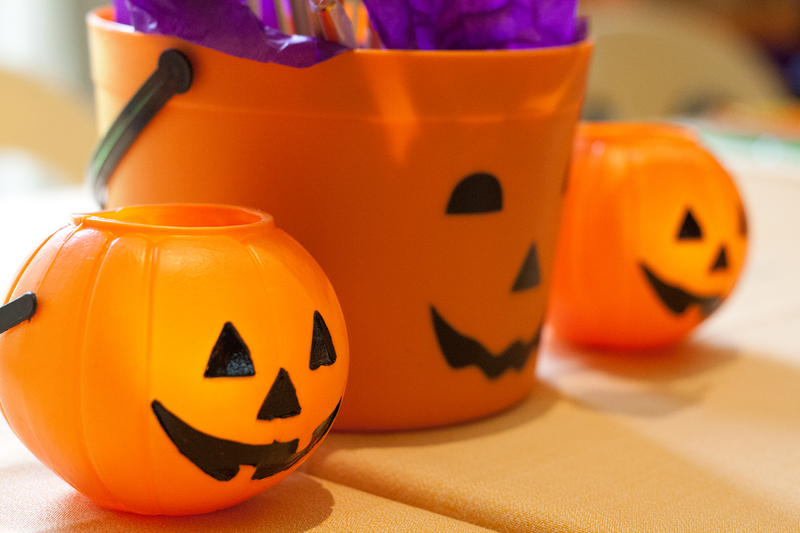 It was actually a reunion, but we decided to make it a Halloween Party to make it more fun! 🙂 All of us are first time moms and dads so this was an event that we were really looking forward to. 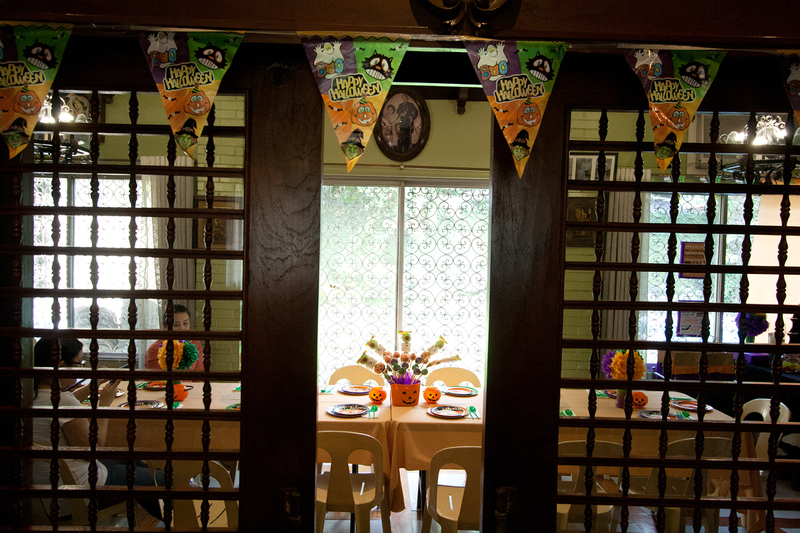 We had it in my lola’s house and being the host and after launching our (my sister and I) party planning business, we decided to decorate the place and DIY the decorations. Don’t get us wrong! 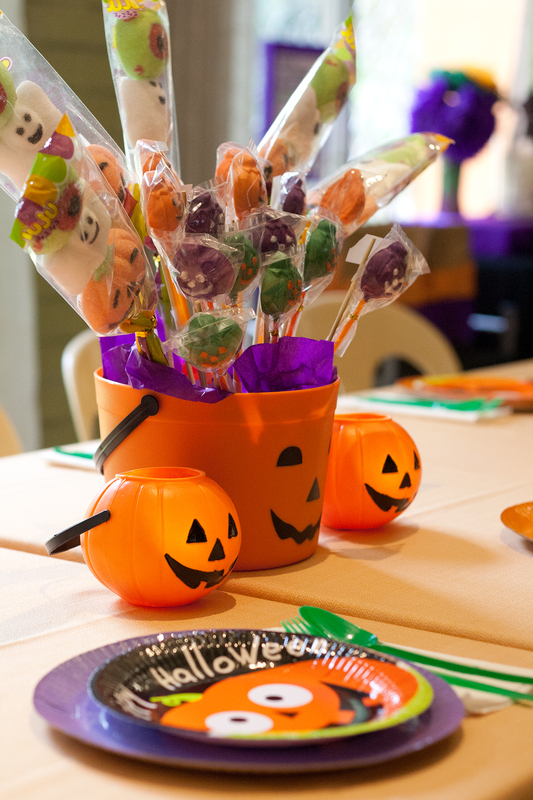 Memory Crafters (our business) is into event coordination for kid’s parties/baptisms, so we outsource most of the stuff to suppliers, but we can DIY ‘some’ stuff here and there. I’m so excited to share the pictures with you. 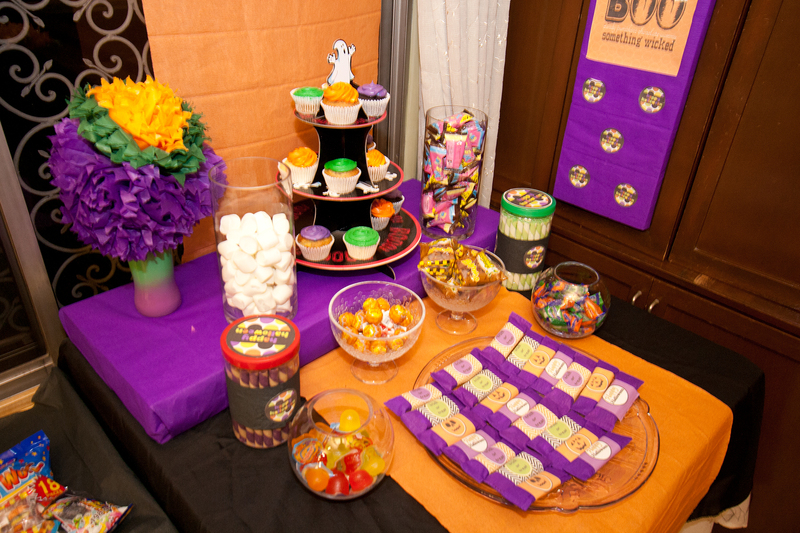 Here is how we decorated the place. We hope you like it. 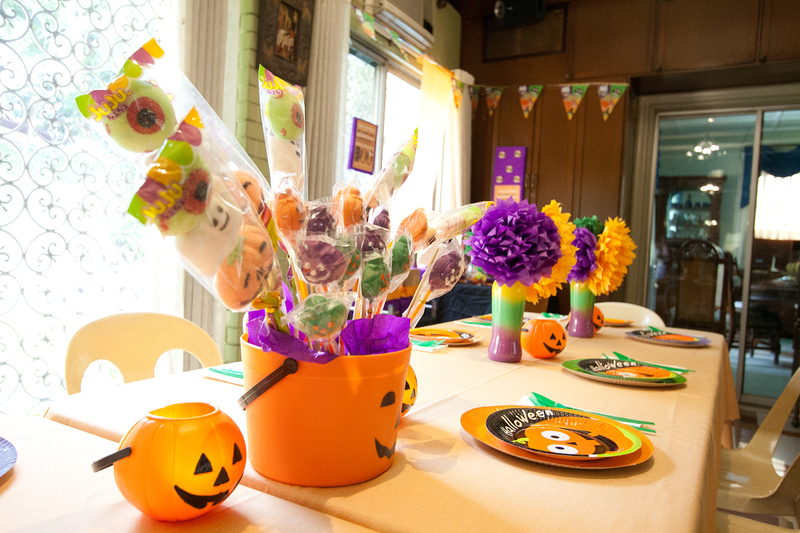 We at Memory Crafters can decorate for house parties and we really have affordable and flexible packages.Feel free to contact us! 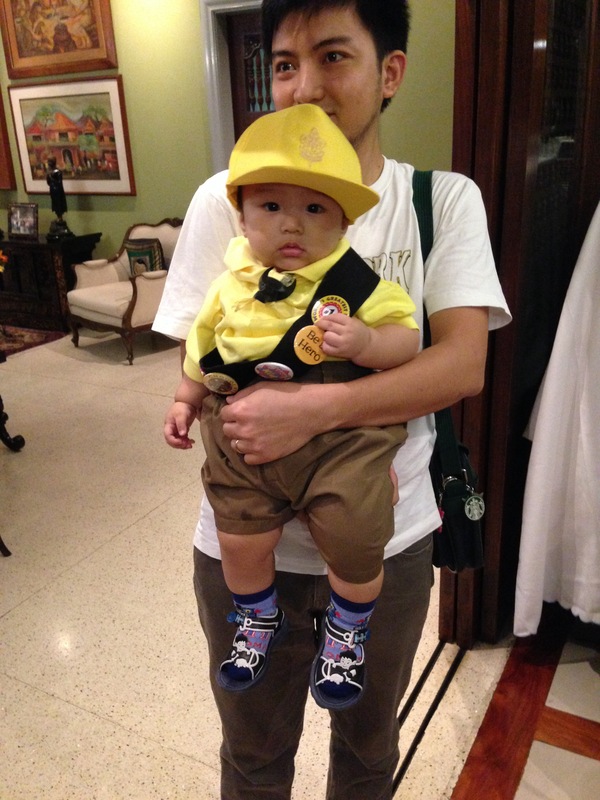 Have you already thought of an outfit for your baby? 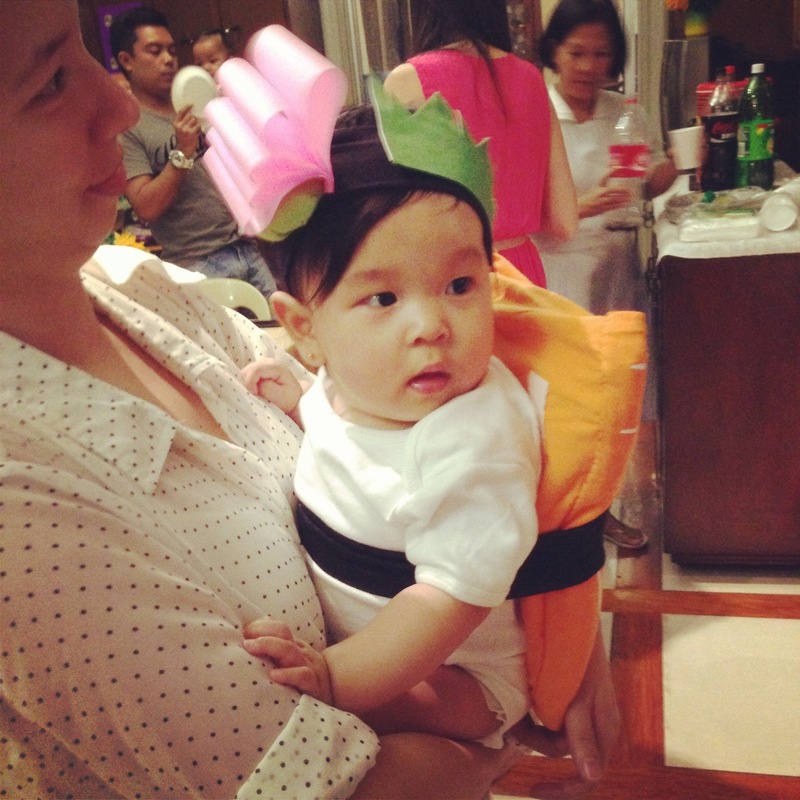 My friends yesterday came up with really great costumes that may inspire you! 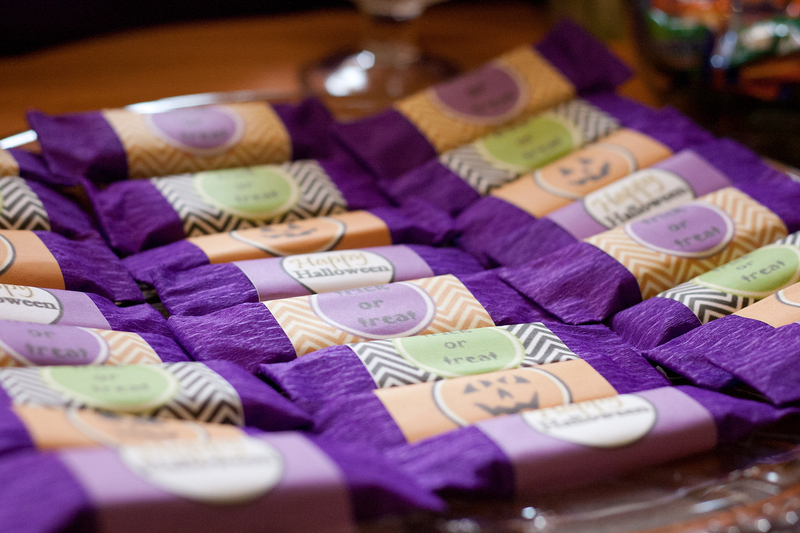 Sharing them with you! 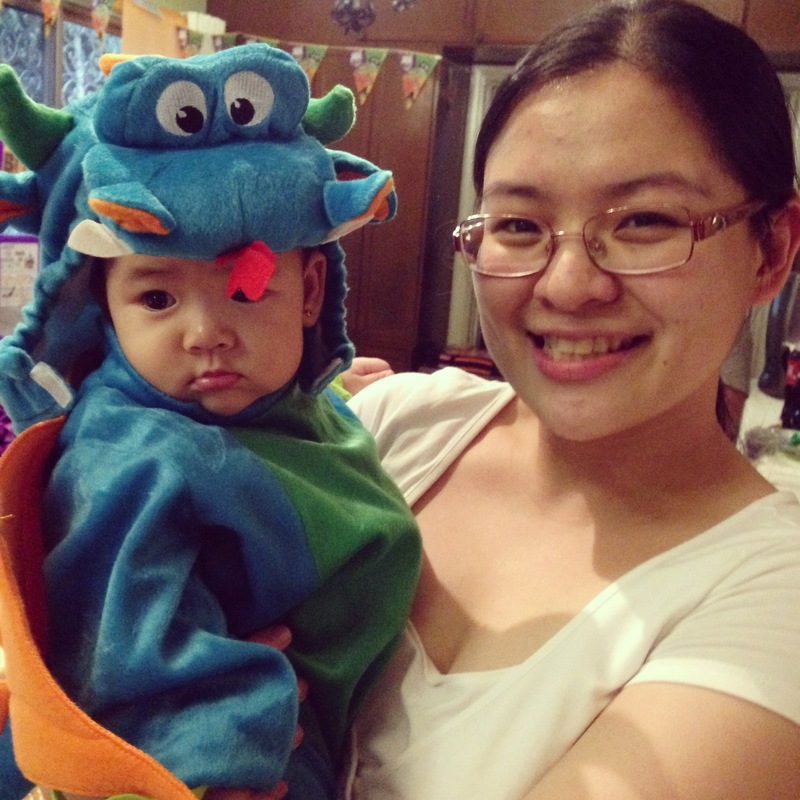 My Zeeka was a bit uncomfortable with her dragon outfit so we changed back into her Cinderella attire. 🙂 Sharing with you some more pictures of our get together. My Baby Cinderella, Zeeka and moi! 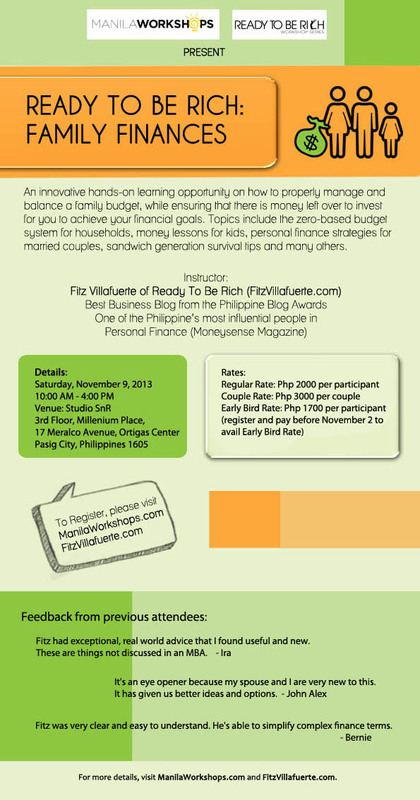 Family Finances: Learn How to Manage and Balance your Family’s Budget Today! 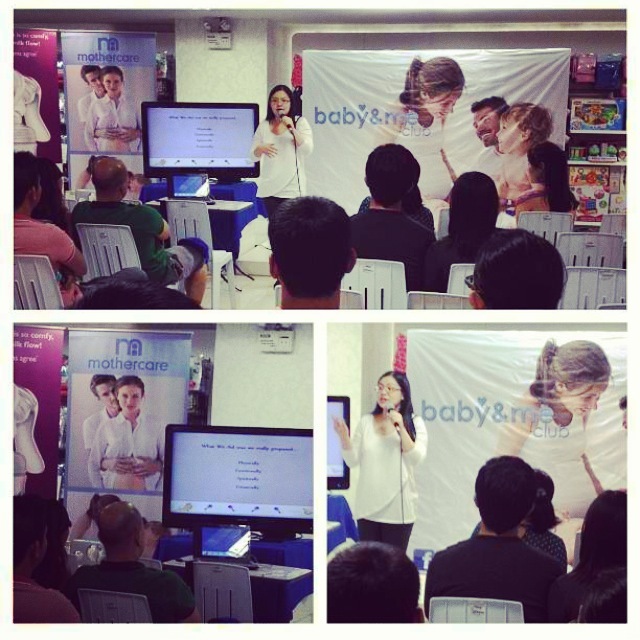 I was invited to give a talk about preparing for pregnancy related expenses and baby related expenses by Insular Life of the Philippines. I’m not sure if the talk was already announced, but it’s a free talk. I’ll let you know when it will be and i’ll definitely share it with you here on my blog. These are for couples who are expecting a baby and are wondering how much will it truly cost to prepare and have a baby. But preparing for a baby and having one is just a part of the whole household budget. It takes great practice, ‘couple’ communication and teamwork and prayers to get through having enough money for all the family’s expenses. But it, of course, takes a lot of knowledge in that aspect of handling money, budgeting and investing to be able to really get by (okay, fine… prayers can only take you so far – I admit!). One person, who I really consider as a mentor in this field, is Fitz Villafuerte. By just listening to all of his talks, I have learned and have applied a lot of great stuff in handling our family finances. That’s why after my talk on October 26, I highly recommend you to attend this rerun of the FAMILY FINANCES WORKSHOP of Fitz Villafuerte. Fitz Gerard Villafuerte is a civil engineer who decided to quit the corporate world in 2003 to pursue entrepreneurship. 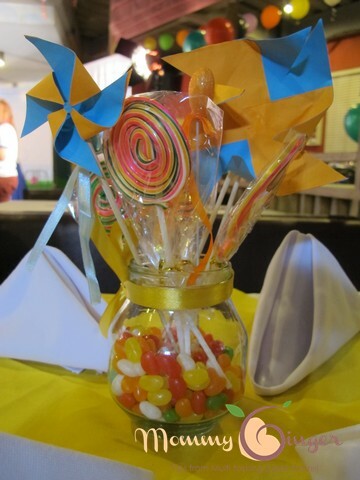 Take advantage of our early bird rate of Php 1,700 by registering and paying on or before November 2, 2013 or you can bring along your partner and avail of the couple rate of Php 3,000 per couple. Hi Lovely Readers! 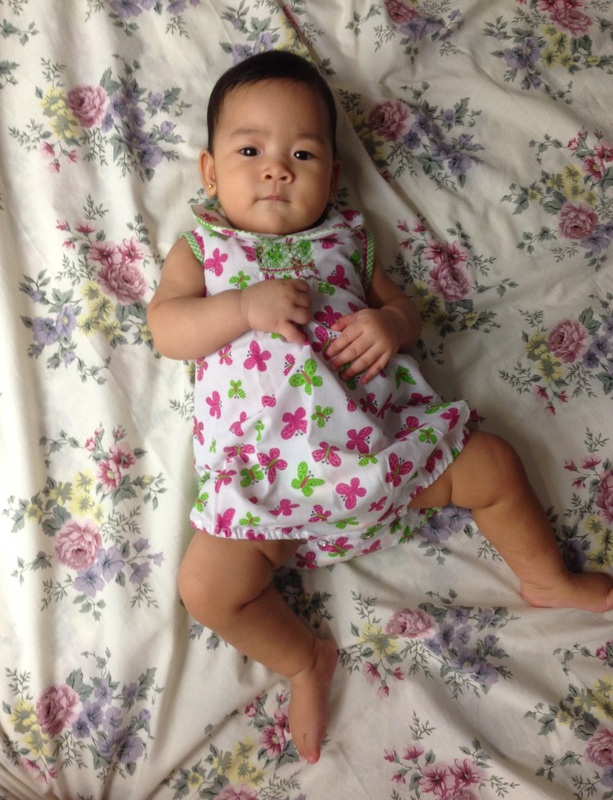 Today is another day where we feature Baby Z’s Style or BABY OOTD for the day. We didn’t get to feature a style last week to give in to my post on visioning for moms, which we thought would be more important for you to know about and sign up for since the workshop will be tomorrow. So with us skipping featuring an outfit last week, we will be featuring two outfits. 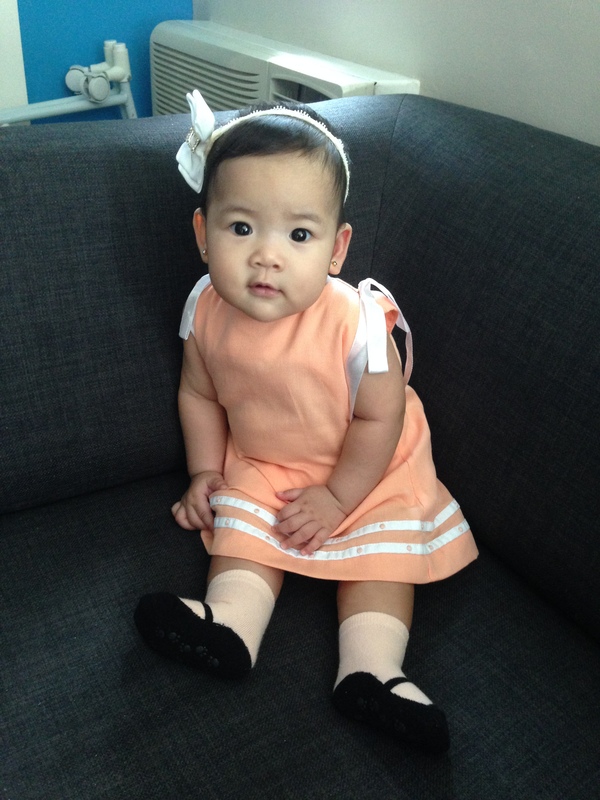 Baby Zeeka’s BABY OOTD for the day is from Ines Moda Infantil. 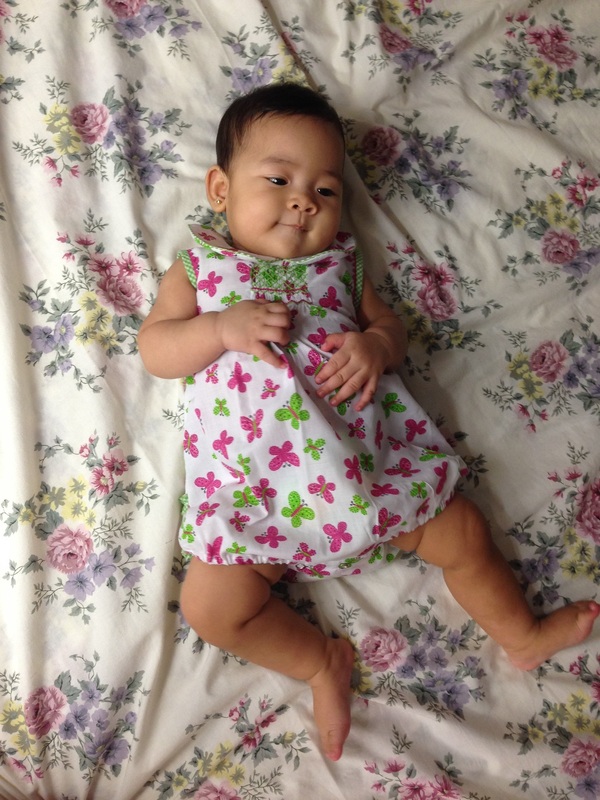 I really love these baby clothes and dresses from Ines Moda Infantil. These are the two outfit that we have which are of Zeeka’s size. 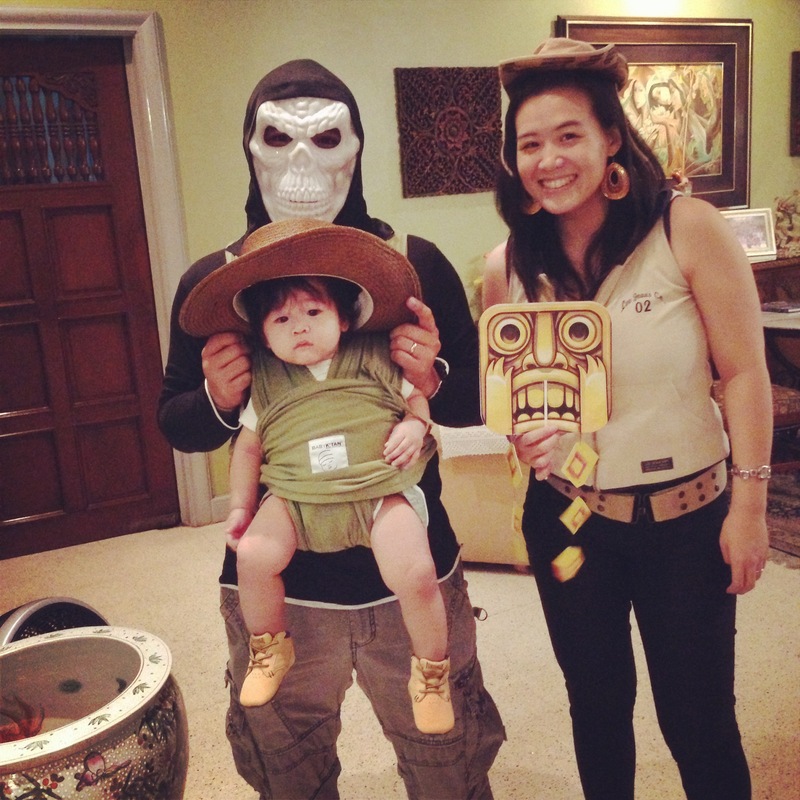 The other outfits for BABY OOTD that we have from that store are for a 12 month old baby so they are still a bit big for Baby Z. 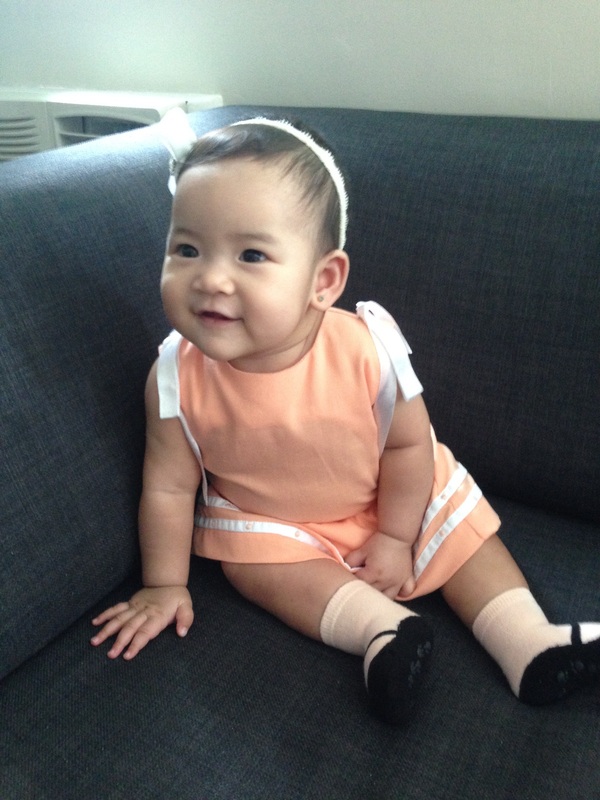 We hope that you like Baby Fashionista, Baby Z’s OOTD. ‘Til next Friday!